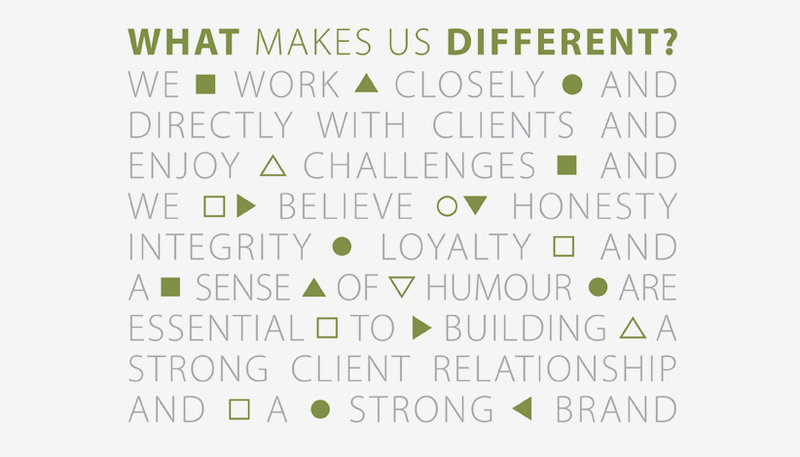 A new Vida opened in Prestwich Street recently and we were asked to create a mural on one of it’s walls. We spent the weekend at Vida drawing & painting straight onto the wall, drinking way too much of their delicious coffee! 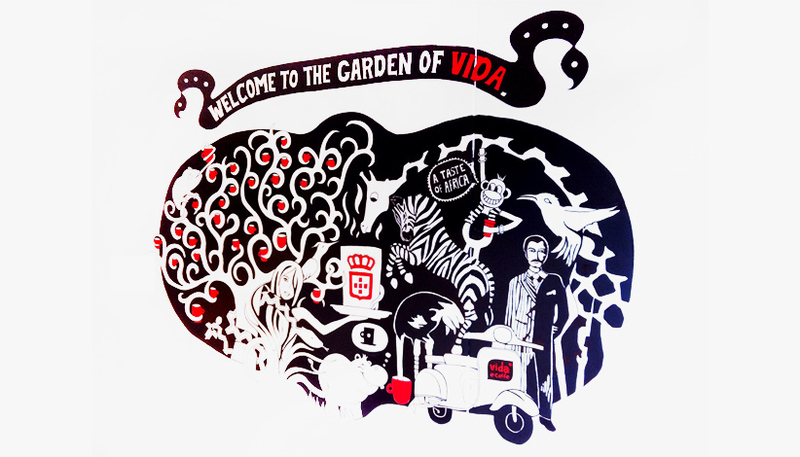 Our theme was ‘Welcome to the Garden of Vida’ depicting the garden of vida, with Vida Coffee as the ultimate temptation. Art and coffee truly works well together and we’re excited to be collaborating with such a rocking brand!